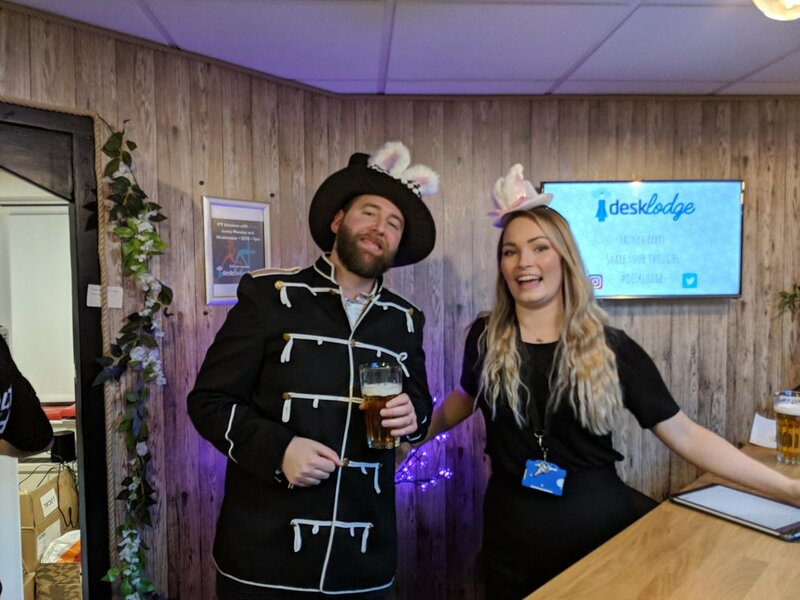 DeskLodge House - Launch Party! Last night we celebrated the official launch of our awesome new coworking space, DeskLodge House here in Bristol! 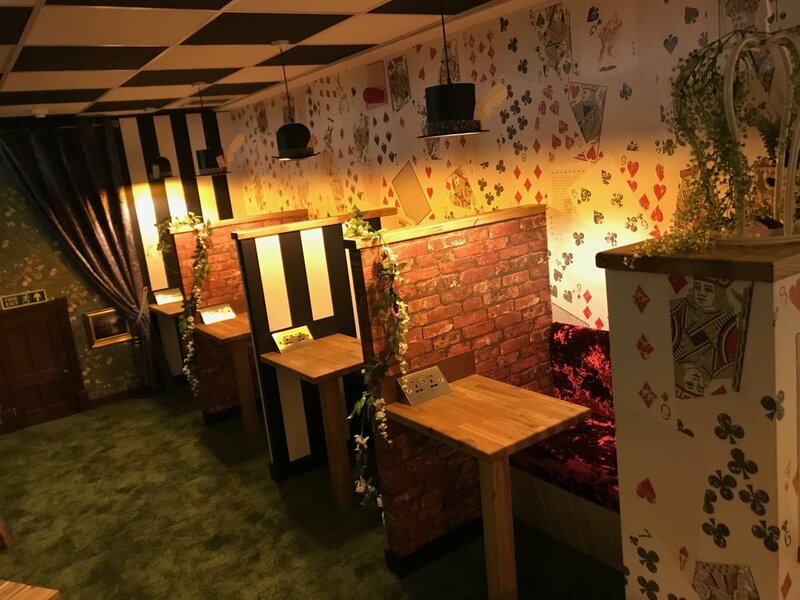 With a golden ticket invite and an Alice in Wonderland theme, DeskLodge set the scale for this fun filled party of the year! The party was just amazing! 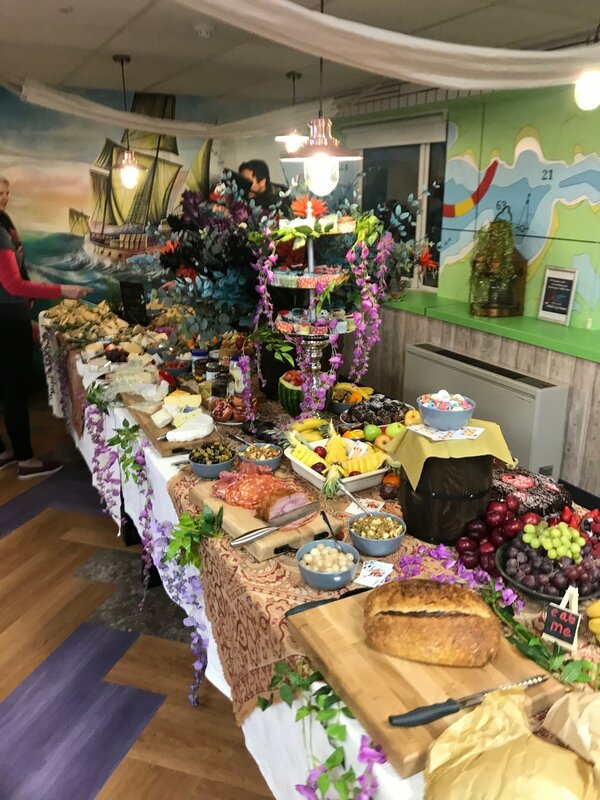 We were overwhelmed with the huge turnout of people and local businesses and supporters of DeskLodgers all revelling together, viewing our new amazing spaces, enjoying the yummy ‘Mad Hatters Tea Party’ inspired food and having a great time! It was lovely to see lots of current DeskLodgers showing their support and joining in with the fun, as they know, there ain’t no party, like a DeskLodge party! 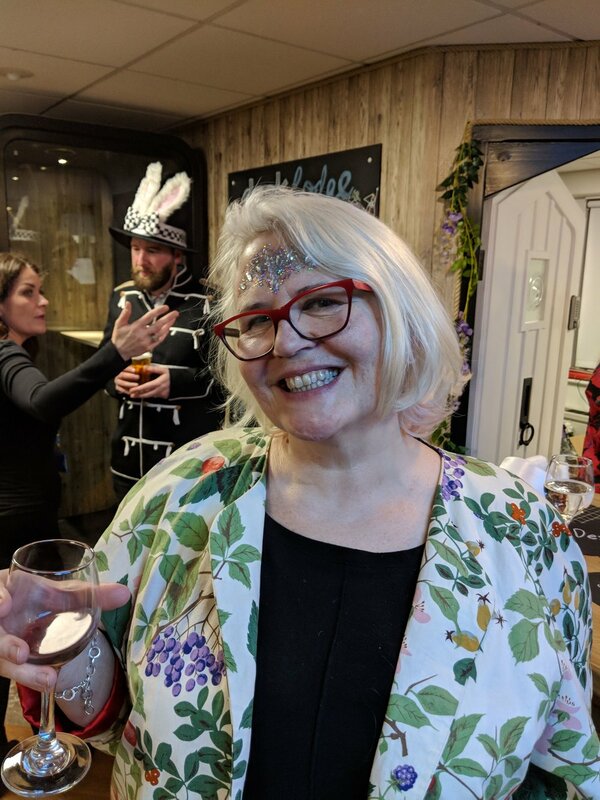 The drinks were flowing and the awesome Los Savages band kept the party vibes going, dressing up in different outfits from the infamous DeskLodge dressing up box and encouraging others to do the same! It was so great to see everyone getting involved in the dressing up and getting their glitter on provided by the lovely Georgia Powell MUA. We are also really excited to see what local film maker Nim…. From Foldout Films produces for us from all the fun moments and happenings from the DeskLodge House launch party. Watch this space!!!! We had a night to remember! It was the perfect way to showcase all the hard work we have put into the space, so far, and to build on the excitement for what is still to come in 2019! What we thought was going to be a low key, chilled out affair turned into an amazing mad hatters house party with over 300 people. 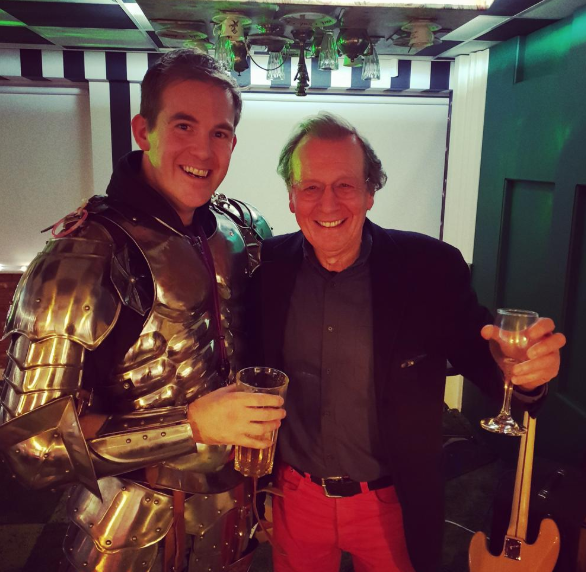 Guests quenched their thirst on over 3 kegs from Bristol Beer Factory, multiple cases of prosecco, jugs and jugs of Sea Breezes and a cellar full of wine. Anyone of you lovely people who came and partied with us but hasn’t yet tried out working from the space are very welcome to take us up on our 2 free days and visit again. “ Last night was our launch - but more than that, I hope the launch of many friendships and collaborations. It was wonderful seeing people combining work with fun. The whole point of DeskLodge is that most of us can't do our best work alone or in a world of magnolia." Tom Ball - DeskLodge Founder & CEO. The Guests were taken on a journey through the Forest Lounge, getting a face full of glitter, stopping off at the caravan for a trick or two with the super impressive magician Warren Singer, getting heavily involved with the rails of fancy dress and then wandering through to Alice In Wonderland where Los Savages were playing an intimate gig. It was a monster bash! “ Mel Joslin - DeskLodge House Centre Manager.